WWRY WWRY News Smithtown Smash It! 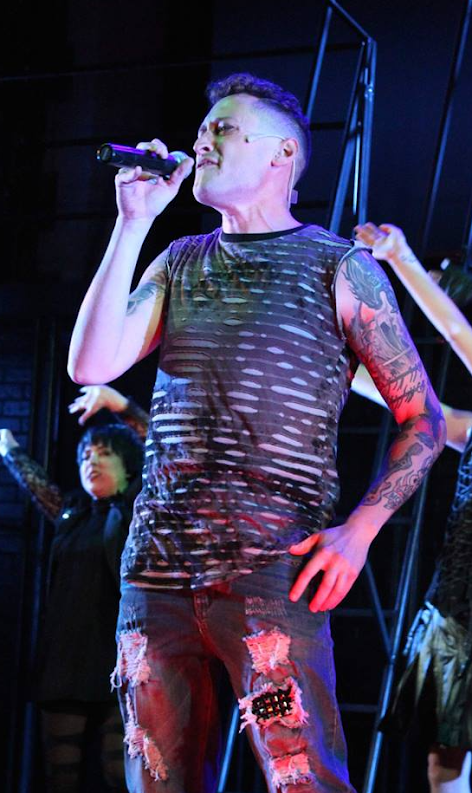 "...a rousing rock musical for everyone on this side of the Atlantic to enjoy. The fine musicians and pit singers all contribute to the Queen extravaganza's success. "We Will Rock You" is great fun with all the trimmings." For more information and tickets please call: 631-724-3700 or visit: www.smithtownpac.org. Tickets on sale July 7-August 19th. 27th July 2018 Smithtown Smash It!